high efficiency of electricity converting into light energy, which reduces energy consumption. 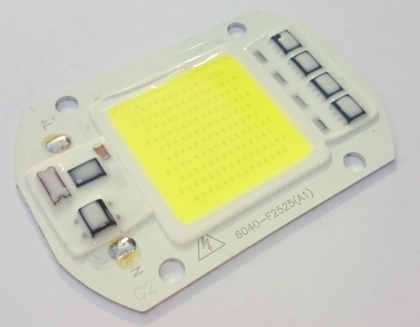 Developing and distributing of high-performance yet available LED devices throughout European countries, such as France, Germany, Great Britain, Italy, Spain, Finland, Sweden, Austria, Belgium, Czech Republic, Poland, Romania, Croatia, the Netherlands, Portugal, Denmark, Norway, Slovakia, Hungary, Latvia, Lithuania, is the main goal of ReLED. We aim at providing LED light devices at reasonable prices with additional warranty for a period equal to their payback time. By using LED bulkhead lights instead of traditional incandescent and high-intensity mercury-vapor and HPS lamps you will decrease the energy consumption by several times. LED bulkhead lights are stable at severe frost. Evening and night lighting can be automatically faded by reducing the supply voltage. 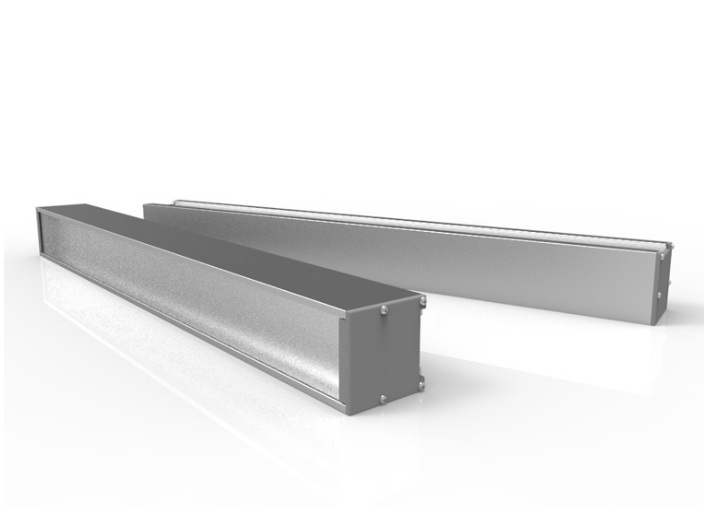 LED bulkhead lights use 0,7-1,1A voltage, reducing wire loss without network overloading at switching on. 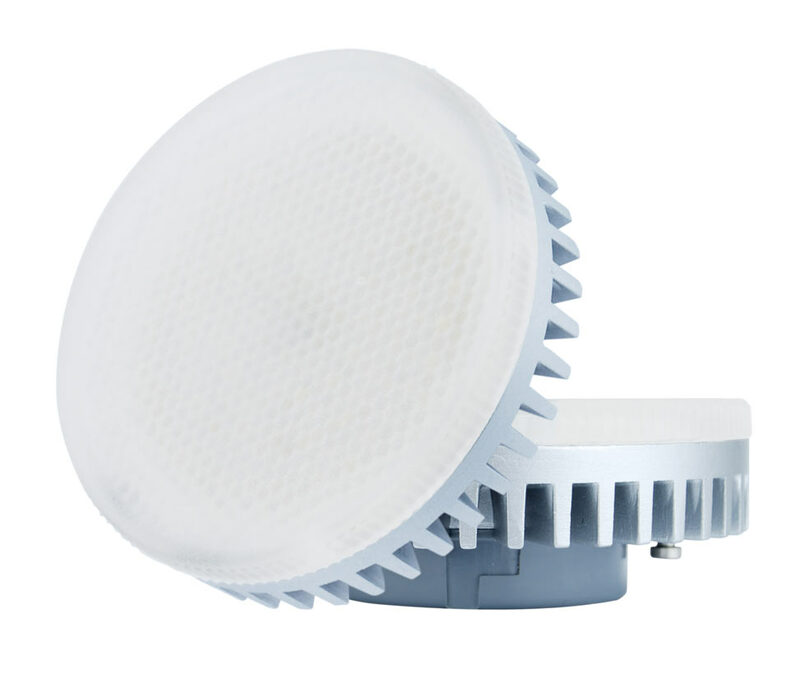 Using LED bulkhead lights with acoustic sensors you will sufficiently increase the economic benefit of LED lights mounting in housing facilities. 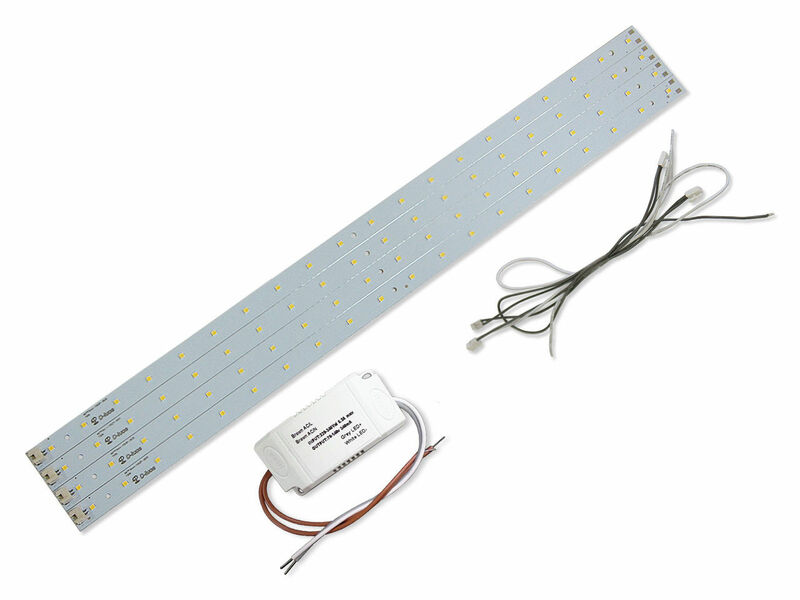 We offer you to order and buy in Russia LED light devices which will significantly reduce your utility charges. Buying LED light devices for reasonable prices, manufacturing units can arrange proper lighting of workshops, warehouses and premises. By purchasing of a LED high bay light with 50 thousand hours life time you will significantly reduce your business costs. light flux ripple factor is less than 1%, which is important for lighting of manufacturing facilities with rotary mechanisms. LED ceiling lights are essential in stores as prerequisites of business efficiency. Constant high-quality LED lighting is necessary for orthochromatic reproduction of the goods, so the high-quality lighting of your store is your main account cost. 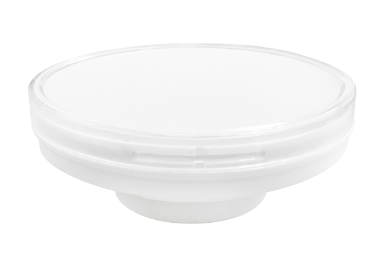 Embedded-mounted and surface-mounted LED ceiling lights have constant light flux which will not decrease during the light life time. 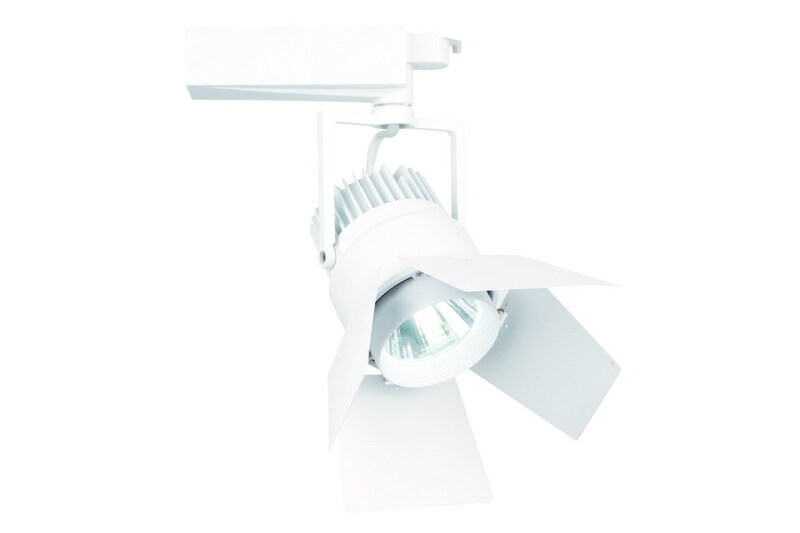 Used in offices, LED ceiling lights provide soft comfortable light without straining your eyes. You will get rid of buzzing and flickering of fluorescent lamps, increasing your employees’ working capacity and focusing. 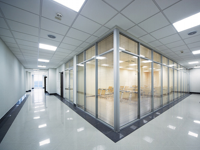 Office LED ceiling lights provide fine contrast ratio, definition and color reproduction. 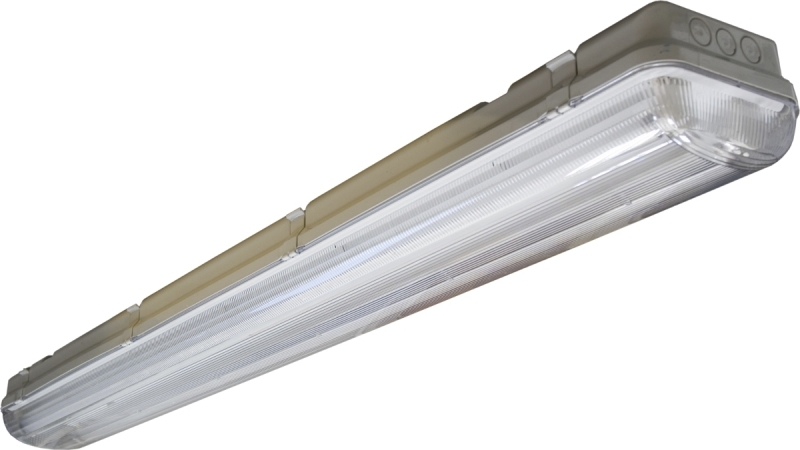 The world chooses LED lights – join us and start saving your money with ReLED!